A vintage bathroom can be a unique feature to have in your home, one that can add tremendous value if you ever decide to sell. 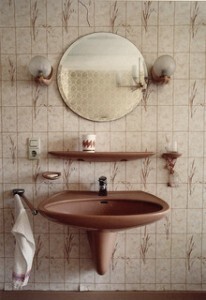 However, having a vintage bathroom often means that you also have to invest in vintage bathroom remodeling. 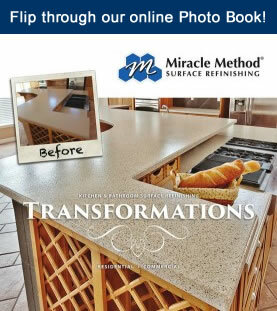 Instead of remodeling your vintage bathroom, refinish it instead using Miracle Method. There are only two real options when it comes to your vintage bathroom, especially if you have old, vintage fixtures such as a claw foot bathtub. You can invest in a replacement or you can refinish it. Refinishing is obviously much more affordable, since replacing vintage pieces can get quite costly. Because your vintage bathroom fixtures are more valuable than typical fixtures, you’ll want someone that knows what they are doing when it comes to its restoration. Miracle Method has 34 years of experience when it comes to restoring and repairing vintage pieces, and all of their technicians undergo extensive training to provide the highest quality work. 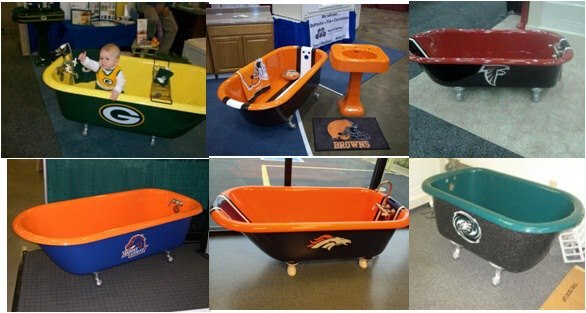 They have experience refinishing fixtures such as Victorian bathtubs, pedestal sinks and even 100-year old one-of-a-kind antique bathtubs. 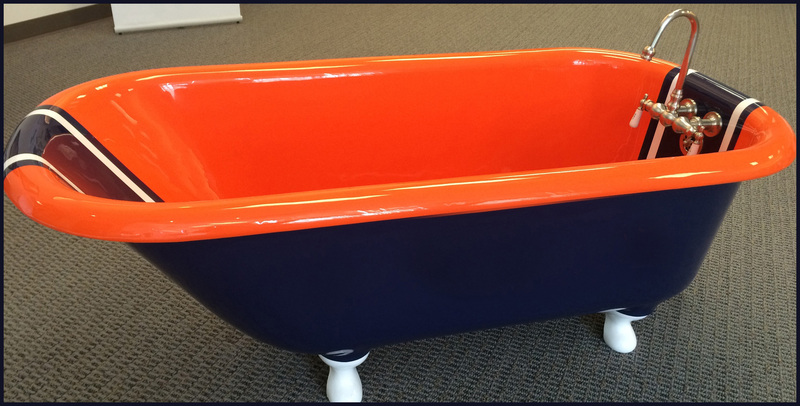 A number of steps are involved with the restoration of old pieces such as a claw foot bathtub. Old paint, corrosion and rust will all be professionally removed. The tub will then be sanded down, sealed and finally finished with your choice of color. If you are in need of vintage bathroom remodeling, forgo expensive replacements and contact us at Miracle Method for information about refinishing your vintage fixtures instead.